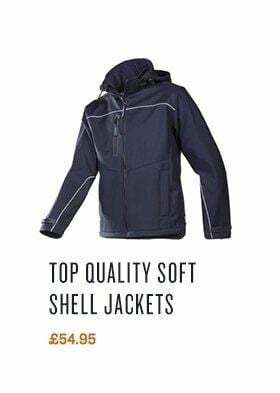 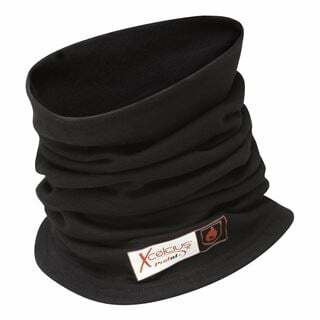 Xcelsius is a company specialising in thermal and base layer protection. 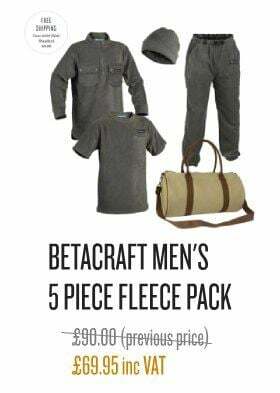 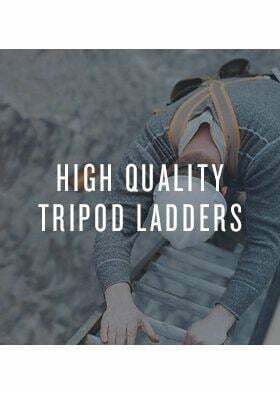 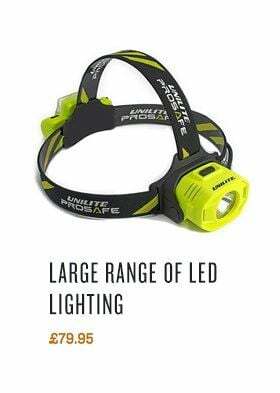 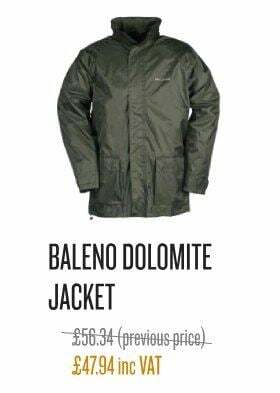 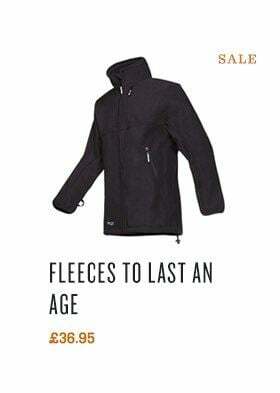 They have protection for - 5 degree, -15 degree and - 25 degree temperatures covering you all the way from a chilly evening in England all the way to a Nepalese mountain expedition. 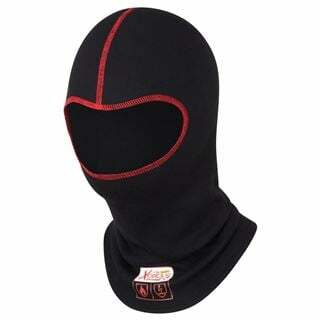 We also stock balaclavas, thermal gloves and thermal socks to make sure those extremities stay toasty! 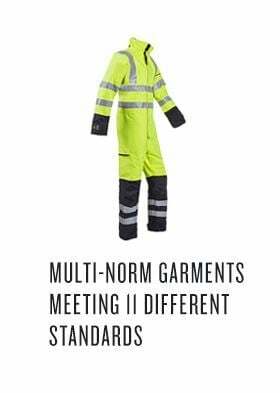 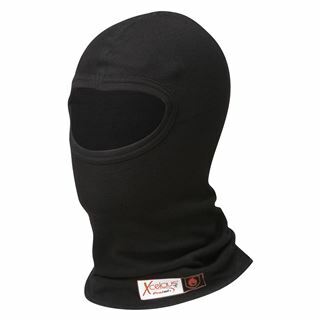 Xcelcius Flame Retardant Balaclava XFRC14. 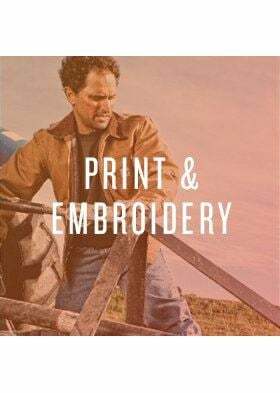 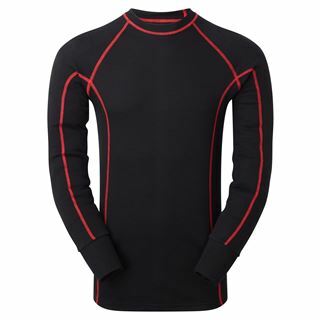 Xcelcius Flame Retardant Men’s Long Sleeve Top XFRC101. 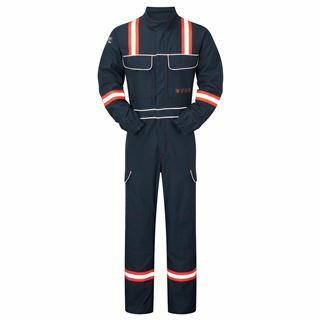 Xcelcius Flame Retardant Neck Tube XFRC15. 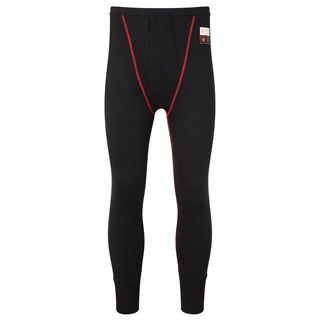 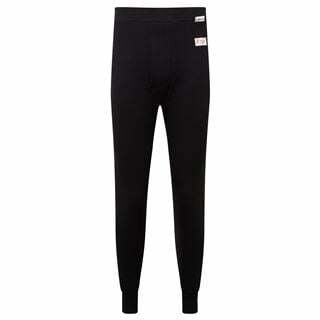 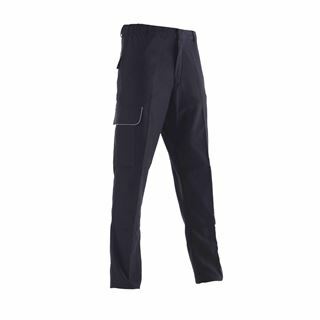 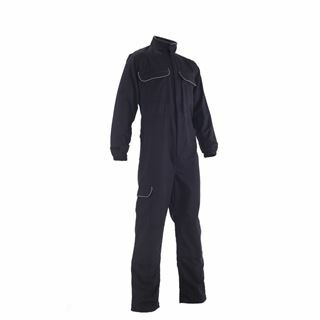 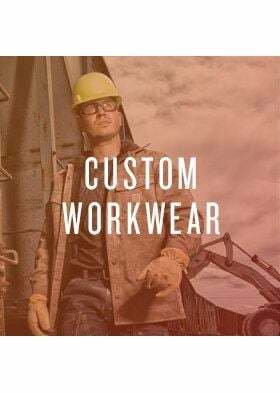 Xcelcius Flame Retardant Men’s Long Pants XFRC103.